This post comes from the gospel of Mark 1:12-15 because this is what Jesus went through leading up to Easter- the temptation in the desert. I have called this the ultimate betrayal because that’s what satan does with his empty promises. He betrays you!!!!!!!!!!!!!!!!!!!!!!!!!!!!!!!!!!!!!!!!!!!!!!!!!!!!!!!!!!!!!!!!!!!!!!! Temptation comes to all of us and there is a very appealing side or instant gratification to it, otherwise we wouldn’t be tempted. But have you ever stopped to think of the consequences of temptation? Desires…… we all have them and they come to us often and sometimes instantly. Have you ever heard that soft voice that only you can hear?? It’s often those split second decisions that can make or break us. But are these desires a right when they’re going to break God’s laws and affect you and other people in a negative way??????????? I don’t think so! You may think, oh well nobody will find out!!! But God knows and eventually the darkness will come into the light! Desires aren’t all bad. You know the desires are for good when they are in keeping with Jesus’ teachings, when they’re aligned with God’s will, when they bring glory to God. If you’re not sure, then ask God to show you what is right and wrong in a way that you understand. Keep in mind that if there is unforgiveness, unrepentance and lack of faith, they become blockages to hearing that soft voice from God. Repentance, forgiveness and prayer can align you with God’s will. 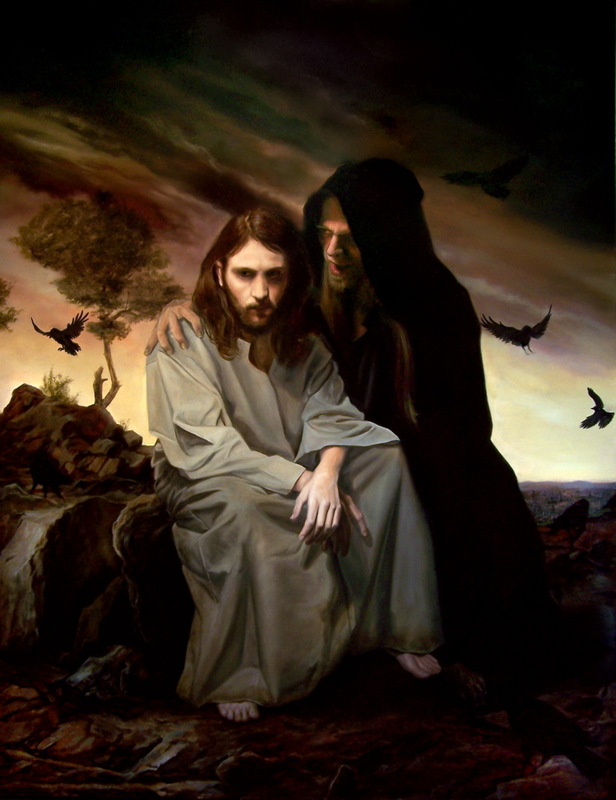 Jesus went into the desert for 40 days, He was tempted by satan, He was hungry, He was thirsty, He was lonely as He had nothing and the temptation was strong, so strong that Jesus was weakened by it, weakened by the Satan’s attack on Him. But Jesus knew of Satan’s empty promises, He fought the temptation. Imagine if Jesus had given into temptation???? Jesus’ integrity and credibility would have been compromised. There would have been no death on the cross, no resurrection and no new life for us for our eternal destination. Jesus fully human and fully divine lead by example and chose to stand up for the truth. 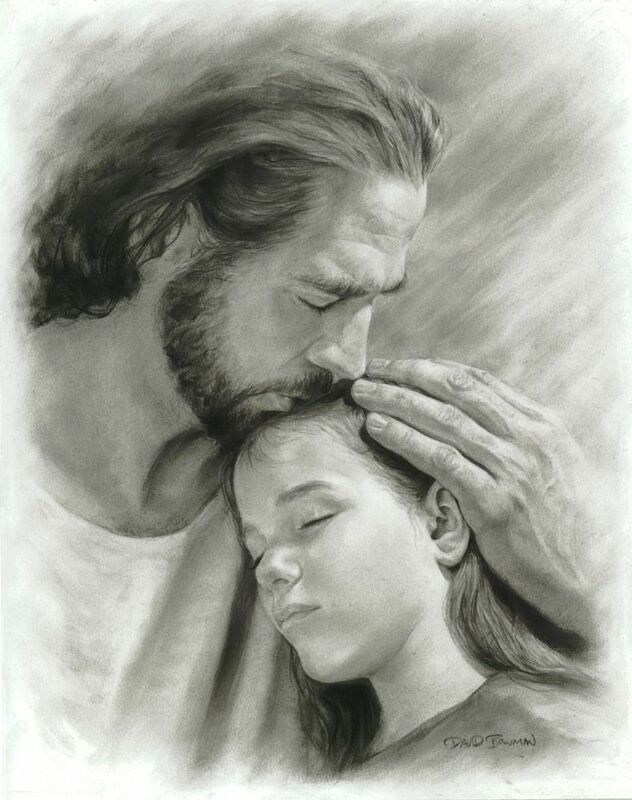 Jesus was comforted by angels after satan left Him. The sad thing is that satan has many people believing that he doesn’t even exist. If you are one of those, you are deluding yourself. We live in a physical world and a spiritual world where satan is at war with God, there is a spiritual battle going on at all times, day and night. Stay awake and be alert! The same goes for us, satan is the master of deception, he’s in the business of ruining souls, destroying families especially the mothers because of their child rearing abilities and attacking the Fathers – the bread winners and caretakers of the family. The more you give into temptation the stronger the hold Satan has over you. It leads to more temptation and to repeat the negative action. These negative actions can become a problem or an addiction. How many criminals become repeat offenders? Drug addicts who keep on taking drugs even though they know it will destroy them? Alcohol abusers who drink and drive? Compulsive liars who keep on lying to cover their tracks and then forget what they have said prior, bullies who keep on offending, adulterers who betray their spouses and families etc., etc., etc., how long is a piece of string??????????????????????? Life is a challenge! Life is a test! God does not force Himself upon us. His ways are gentle, God is the perfect gentleman. We plan for a new car, a new house, to travel, where to go on the weekend, what movie to watch, etc. Why not have a plan for eternity? Avoid temptation at all cost, but when you give in to it repent and make amends immediately. 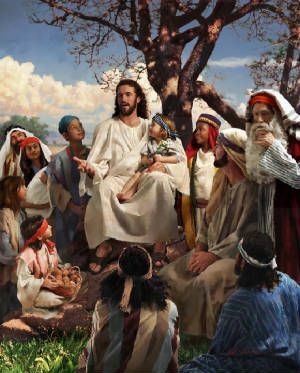 The Öur Father- the prayer that Jesus prayed in the garden at Gethsemane is a prayer that does have everything:-repentance, forgiveness and protection. If you pray the prayers below daily, they will help keep temptation away, because Satan hates prayer and worship to God. 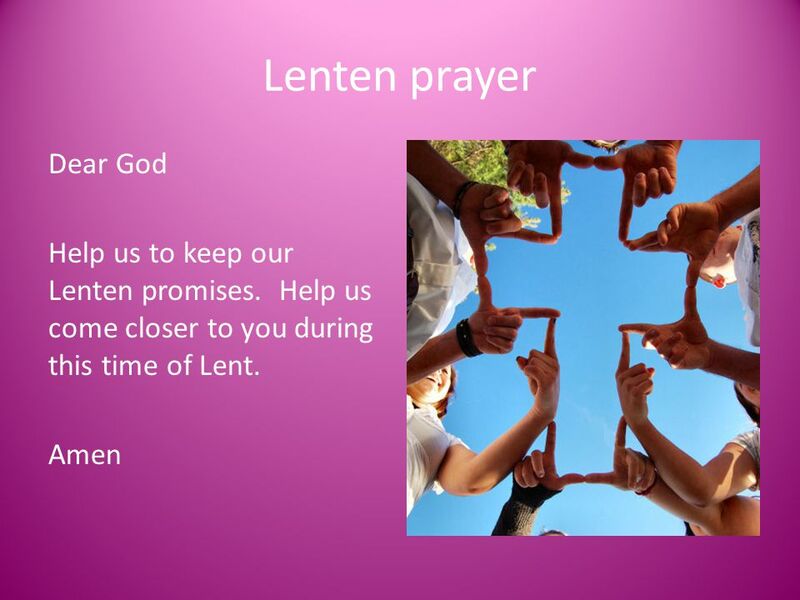 How can I add more prayer or service to my life this Lent, as part of my trip to the desert with Jesus? Take this season as a chance for genuine repentance. 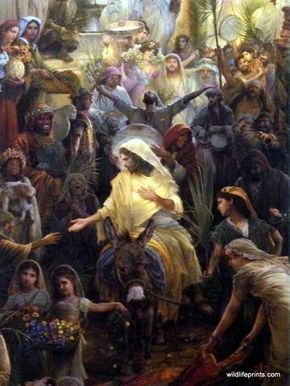 Let us remember Jesus who went into the desert for 40 days and 40 nights and fasted, prayed and fought satan so that we may have entry into His Kingdom. 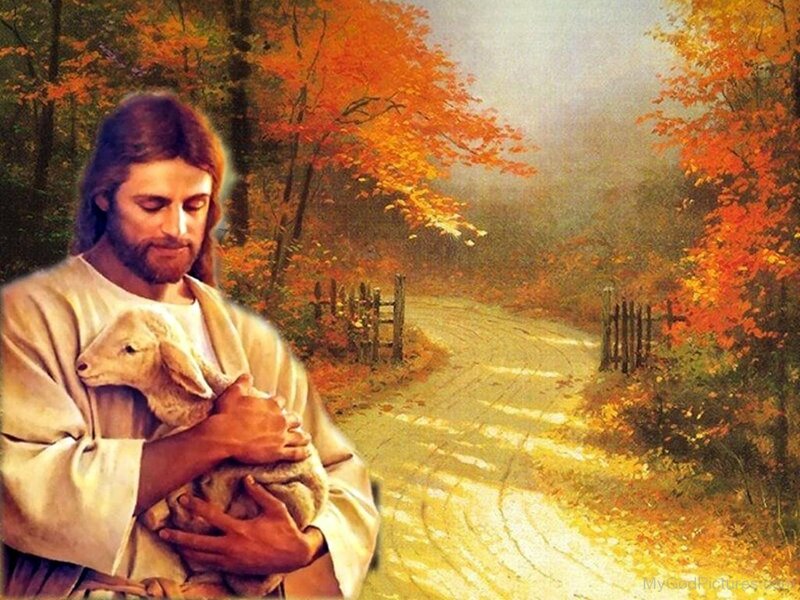 Jesus with a human and a divine nature, who sacrificed, suffered and died for man’s indiscretions, who paid the ransom for all our lives so that we may have eternal life. The one who is Lord and God, teacher, lawgiver, healer, miracle worker, restorer and our only hope. 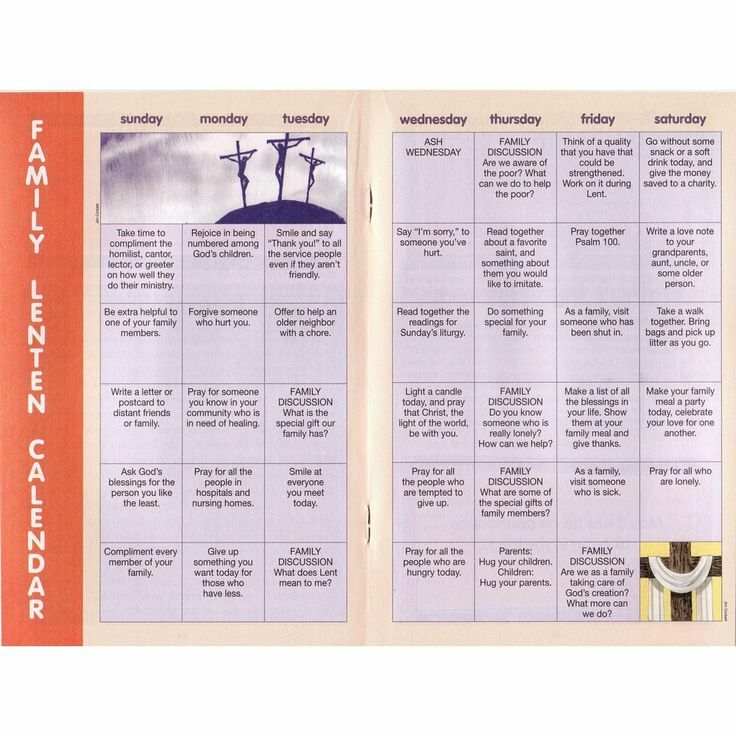 Try one, two or some of these ideas as you enter this lenten season. If you don’t know that we are living in a spiritual battle, then you’re kidding yourself! 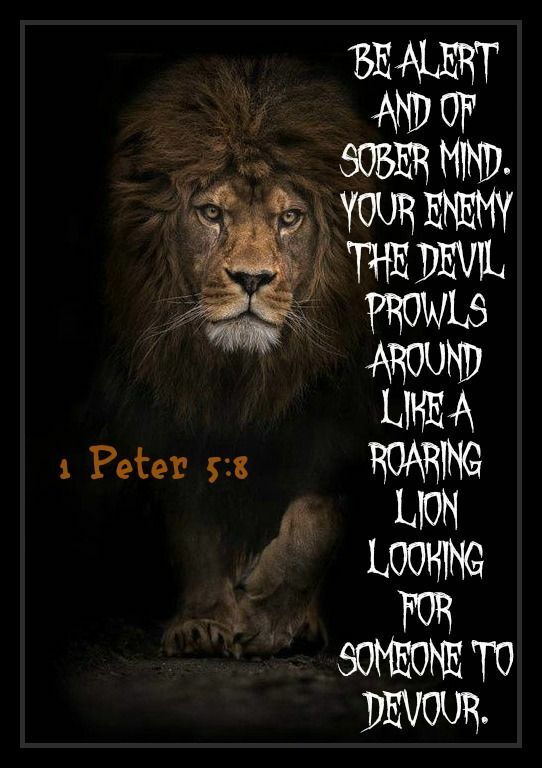 The enemy- Satan, is having a field day fooling people, making them believe that he doesn’t exist. 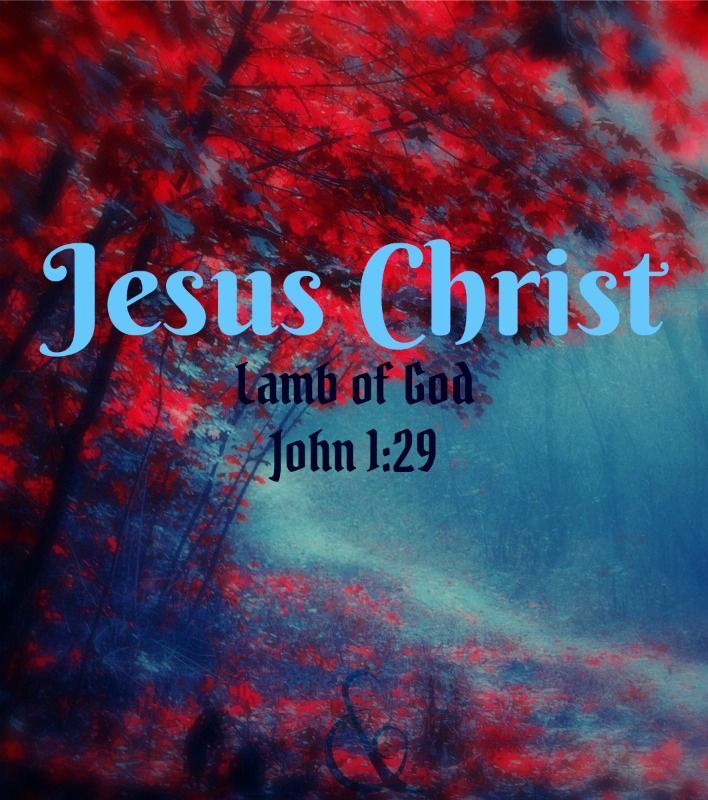 Make no mistake about it, he is alive awaiting to ruin the souls of those who are weak, have little or no faith and who don’t live a godly life. “We are a culture in decline, our whole world is entrenched in sin! “ says Jim Caviezel. The world as I see it now, is changing at an alarming rate. Society is moving towards a fluid gender, redefining marriage, euthanasia, abortion, lack of freedom of speech, fake media, secularism, drugs, depression and anxiety, crime etc. I know by talking to people and from observation, that we are entrenched in sin!!! The world still needs to be saved. Here’s the catch!!! When Jesus comes again, it will be His final. There is no salvation beyond death. We all need to wake up and go back, back to the truth, because it’s only the truth through Jesus Christ, that will set us free. Thank God for Mel Gibson who directed his first religious movie with the “PASSION OF THE CHRIST”and who is now in his final stage of completing the sequel- “THE RESURRECTION.” His first movie “THE PASSION” became the most popular independent movie ever made. Mel Gibson took a real gamble with the first one, he wasn’t in it for the money because he stood to lose everything, but for his passion for Christ. The same could be said for the main actor- Jim Caviezel who plays the role of Christ. If you listen to his testimony, you will hear that he had a calling , he even has the same initials JC. Mel Gibson told him in a phone conversation that he may never work in Hollywood again after making the movie, but again for his passion for Christ, Jim Caviezel went ahead with it. Just listen to his testimonies below!!!!! All I can say is what followers of Christ both of these men are. Jim sacrificed his health to complete the two movies and not because he had to, but because he wanted to. How many people can boast that they are true followers of Christ and have taken up their crosses willingly for Christ? You may think that the health issues Jim had to endure during the movies were collateral damage. Not quite! When the enemy knows you are about to change, convert, build, evangelise for the Kingdom of God, be sure that the enemy is going to try and derail, disturb, destroy, mame, kill etc…. however he can, for whatever will raise and build up the kingdom of God. But Jesus conquered death and ransomed his life for ours. There is power in the name of Jesus Christ. But you have to want it, pray it, live it. The movie is in its third year of production and it should be coming out this year I would think, during this Easter season which ends with the feast of the Ascension- the fortieth day after Easter Sunday, commemorating the Ascension of Christ into heaven, according to Mark 16:19, Luke 24:51, and Acts 1:2. As it is written in “The Apostles Creed,” Jesus descended into hell, (imagine the battle scenes there) to collect his faithfuls from the Old Testament because prior to Jesus’death and resurrection no-one could enter heaven. Jesus ransomed Himself so that we may have new life with Him. 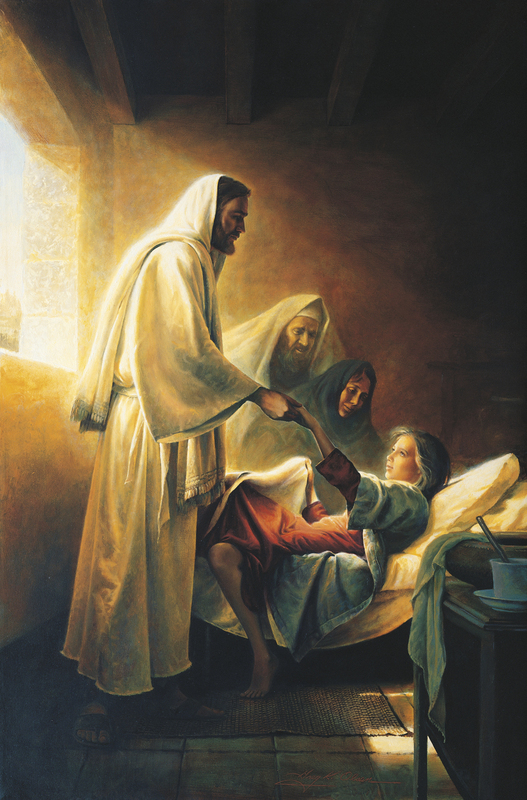 Hence death and new life comes through Jesus Christ only. Below are some excerpts, testimonies and interviews so that you can judge for yourself. Then, if you want to be a follower and not just a fan of Christ, stand up for the truth, be a warrior for Christ, make your life a little uncomfortable, pray, fast, worship the God who died to know you_ JESUS THE CHRIST!! The alpha and the omega.